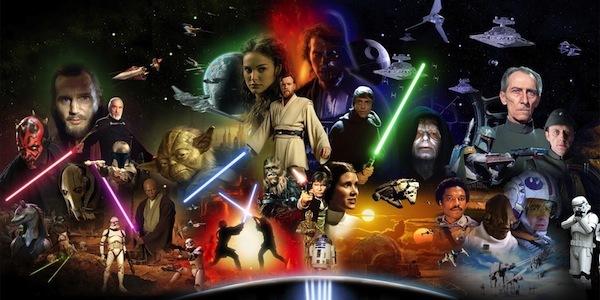 Any Star Wars movie is going to be the biggest event of the year. It will be interesting to see if episode eight will be able to match or better the comeback episode seven. Episode seven had everything you wanted a Star Wars movie and more. Let’s hope episode eight does one better. This is most probably Hugh Jackman’s last go at the Wolverine role. He is getting too old for the role and it is starting to show. This last full outing should hopefully be better than the previous flick set in Japan. Expect this to be big, as the Fast and the Furious franchise has taken off and even more so after Paul Walker’s tragic death. There are reports of tensions between the Rock and an unidentified cast member. Although two separate movies, the fate of the DC extended universe is going to depend on these two movies. Wonder Woman has the biggest chance out of all the DC movies so far to resonate with audiences, especially female movie-goers. Failure of both of these movies will likely see a complete rethink of the DCEU.